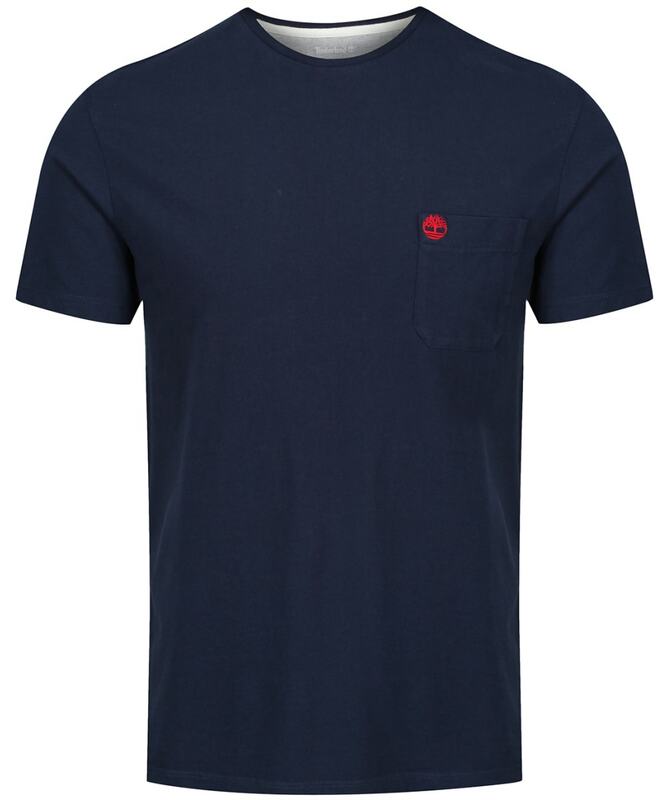 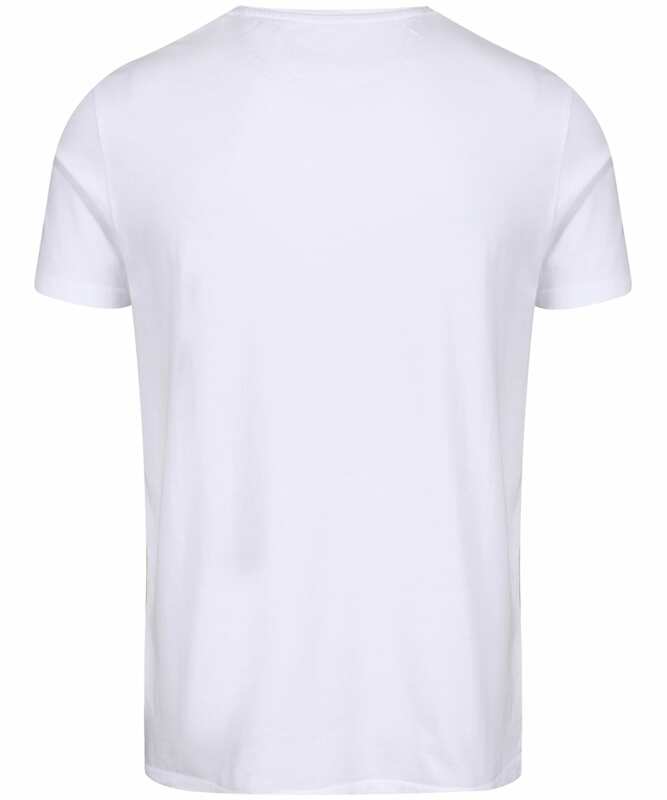 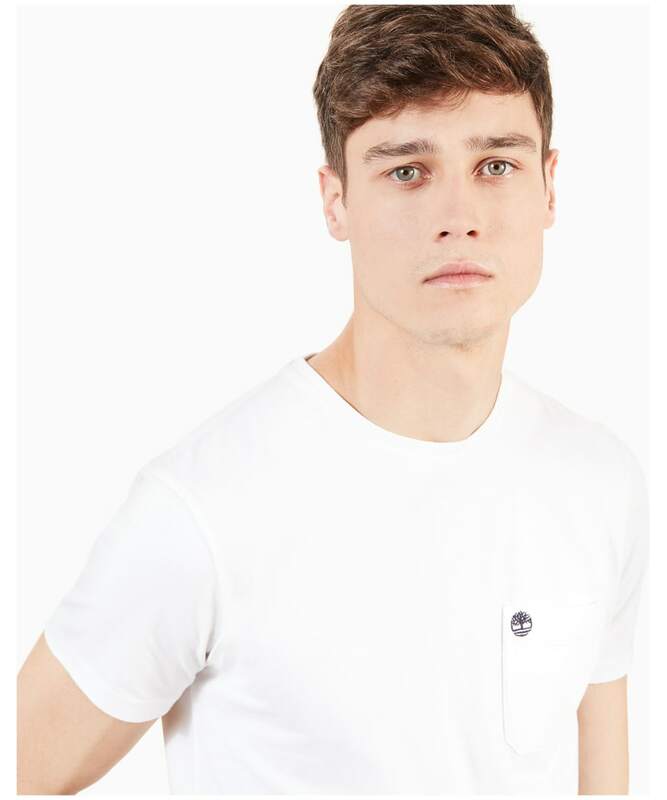 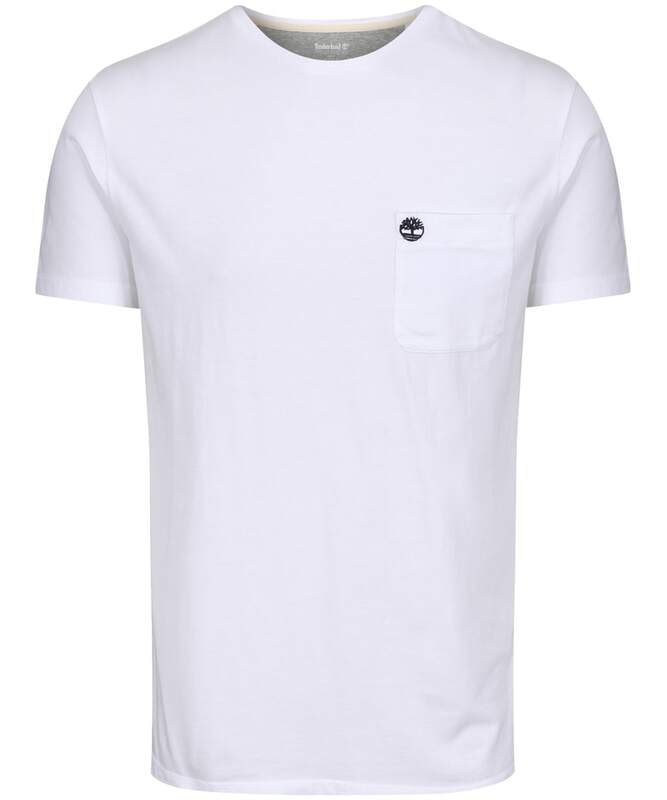 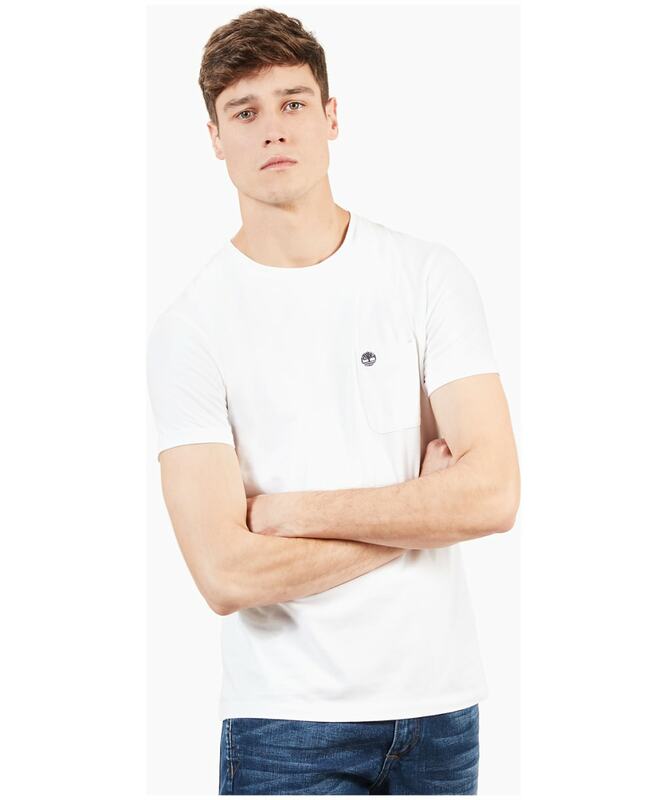 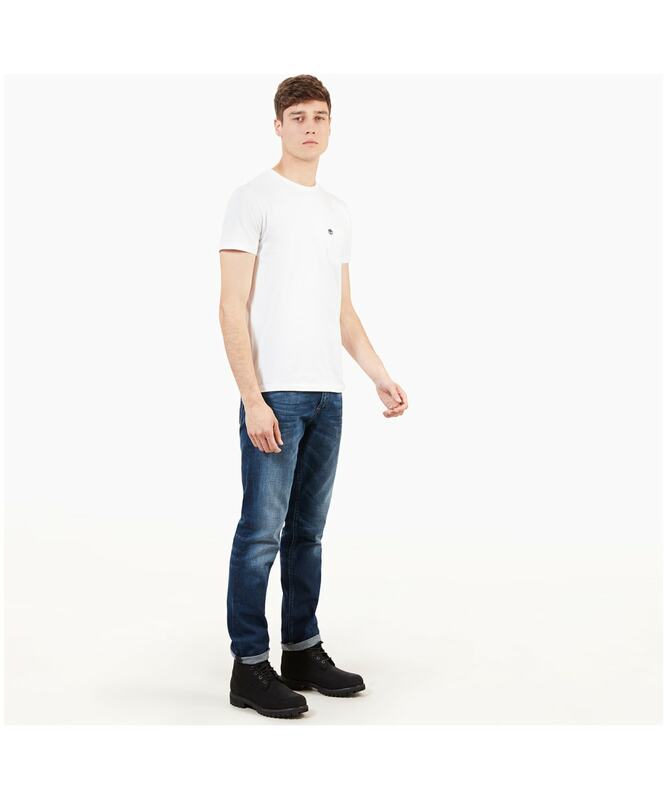 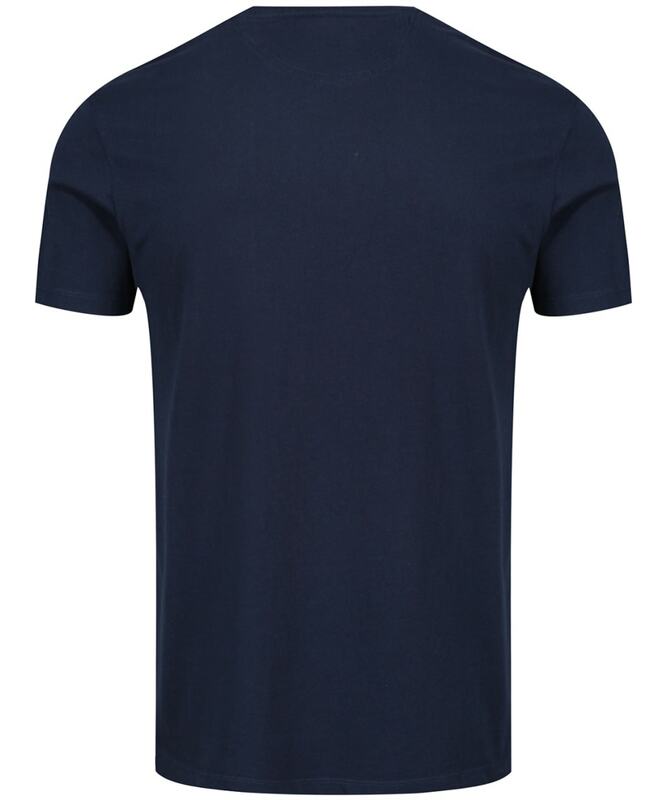 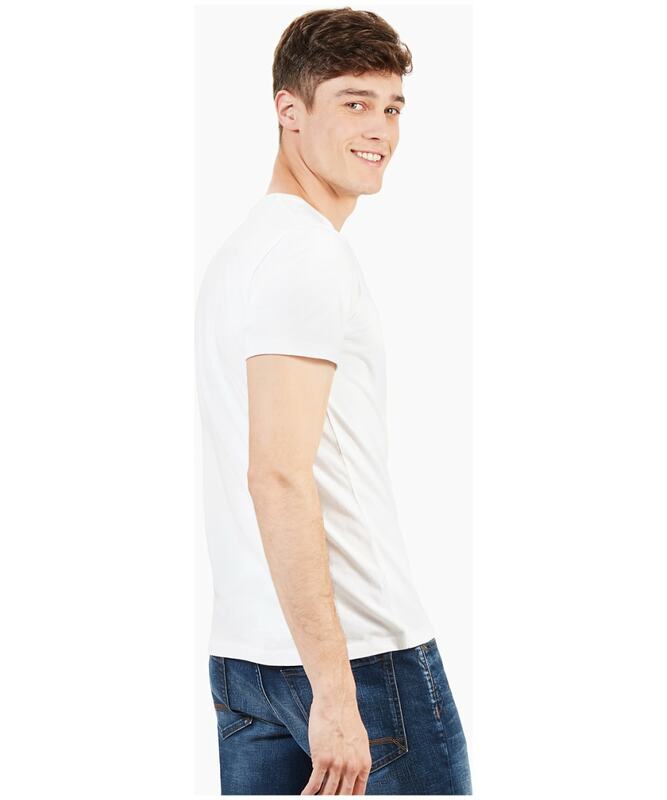 Crafted from 100% cotton for a soft and comfortable feel, the Men's Timberland Dunstant River Pocket Slim Tee boasts style and design that you are sure to love. 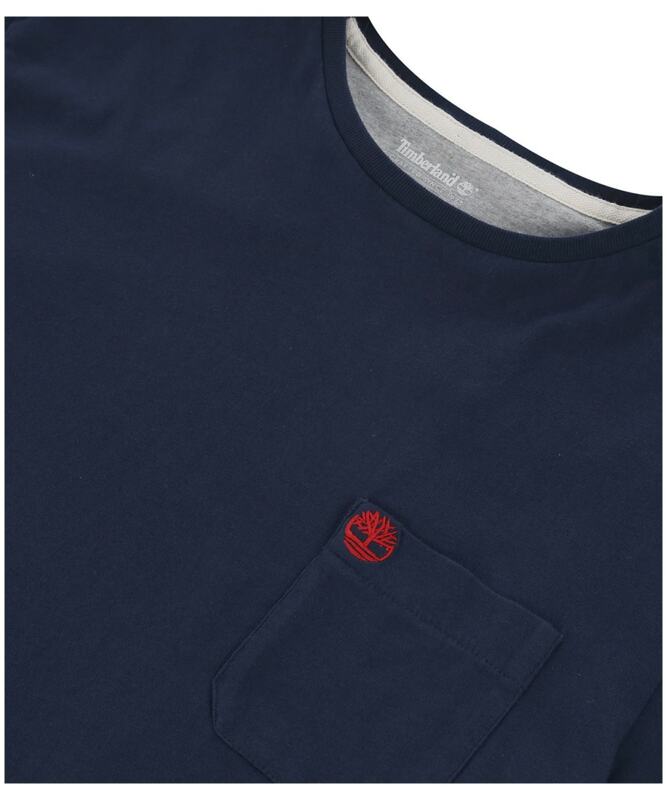 Cut to a slim fit for a neat and contemporary finish, the tee features the iconic Timberland logo embroidered to the chest pocket. 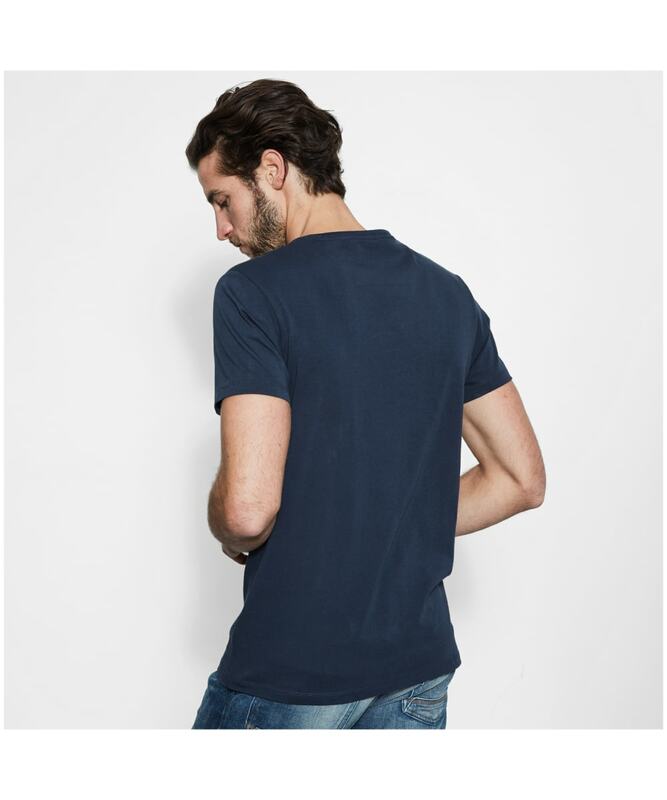 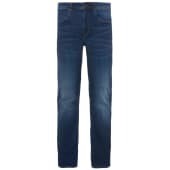 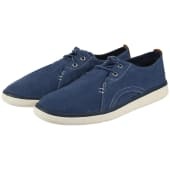 Pair this with your favourite jeans or shorts in the warmer months and head out looking your fashionable best.